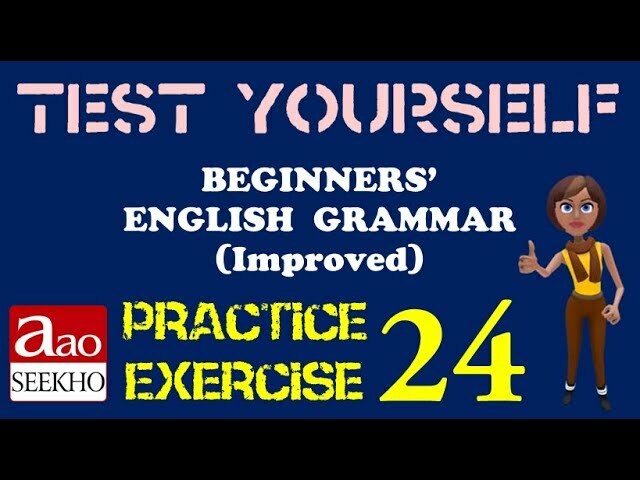 This video defines Clauses and compares and contrasts them with seemingly similar concepts like sentences and phrases. 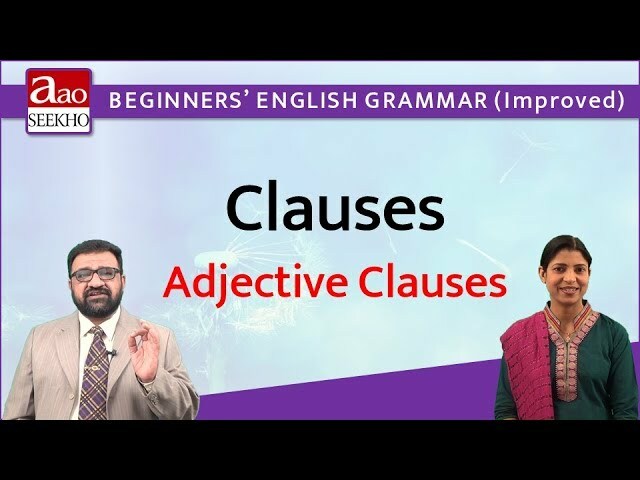 The parts of a clause, namely a subject and a predicate, have also been explained once again. Noun Clauses have been taught, in particular, in this unit and citing excellent examples the concept of a Noun Clause has been brought home.